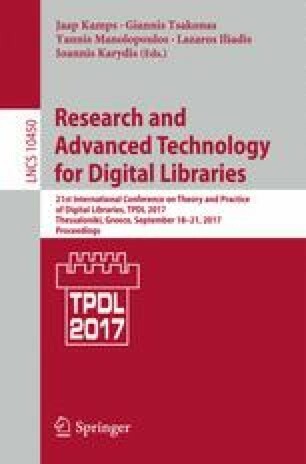 This thesis studies the library data and the way that linked data technologies may affect libraries. The thesis aims to contribute to the research regarding the development and implementation of a framework for the integration of bibliographic data in the semantic web. It seeks to make sound propositions for the interoperability of conceptual bibliographic models, as well as for future library systems and search environments integrating bibliographic information.